Build your own solid body Ubass – all you need to know | instructions and phase 1 – Play UBass! 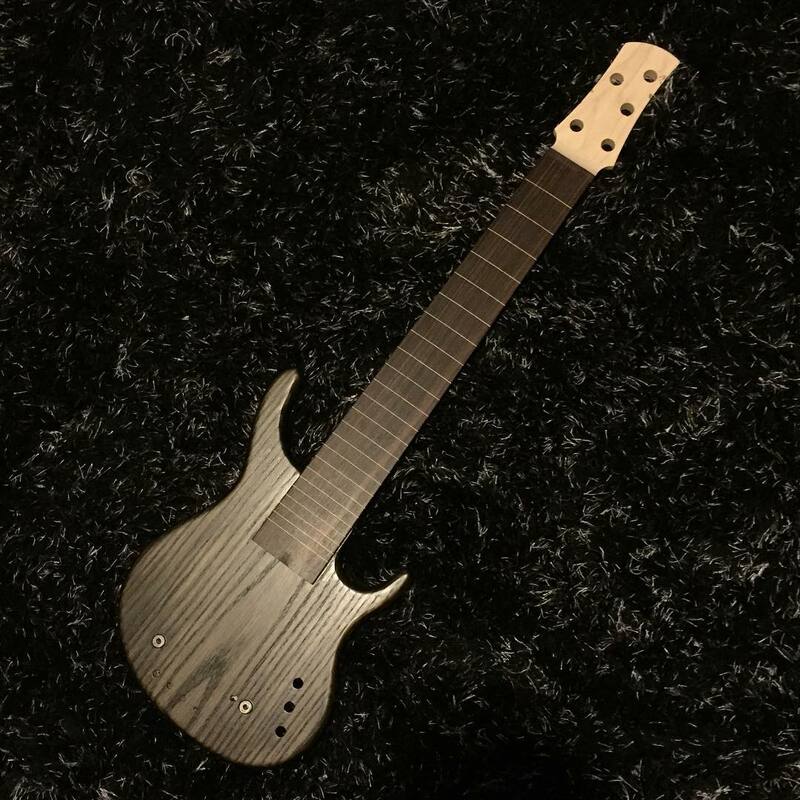 Hello Magnus, I found a used kit for sale and I am planning to build the 5-string fretted California U-bass within the next few weeks. Currently playing a 4 string exotic mahogany, but I would like to have a little more range. I have watched your videos and read the instructions that you posted. So far, your website is the only one I can find that goes over the steps involved to build the U-bass kit. I have a question about one of the steps. What is the purpose of the zip-tie that is installed underneath the pickup wire? The zip tie is there to help push the pickup wire against the saddle. This will help to get a better and more even sound/volume across the strings! I still have a half finished video that shows the last step. I put in a lot of time doing these videos and essentially able to find time to make the last one. Mostly because I found out they stopped making the kits. Good luck with the build! Please let me know if you have any more questions and when your done I would love to see how the ubass turned out!